The 7-Eleven Point of Sale (POS) press release was issued as a result of an agreement negotiated by Lainey and Linda Dardarian using Structured Negotiations on behalf of the American Council of the Blind, the American Foundation for the Blind, and the California Council of the Blind. In the Agreement, 7-Eleven agreed to install tactile point of sale devices at all its stores in the United States. The full 7-Eleven POS Settlement Agreement is posted in the Point of Sale Settlements category where you can also find agreements on this issue reached with other national retailers. Washington, D.C. (March 18, 2008) –Several organizations representing the blind community today commended 7-Eleven, Inc. for installing tactile point of sale (POS) devices that will protect the privacy and security of 7-Eleven shoppers with visual impairments. These new devices include tactile keys arranged like a standard telephone keypad, and enable 7-Eleven® store shoppers who have difficulty reading information on a touch-screen to privately and independently enter their PIN and other confidential information. 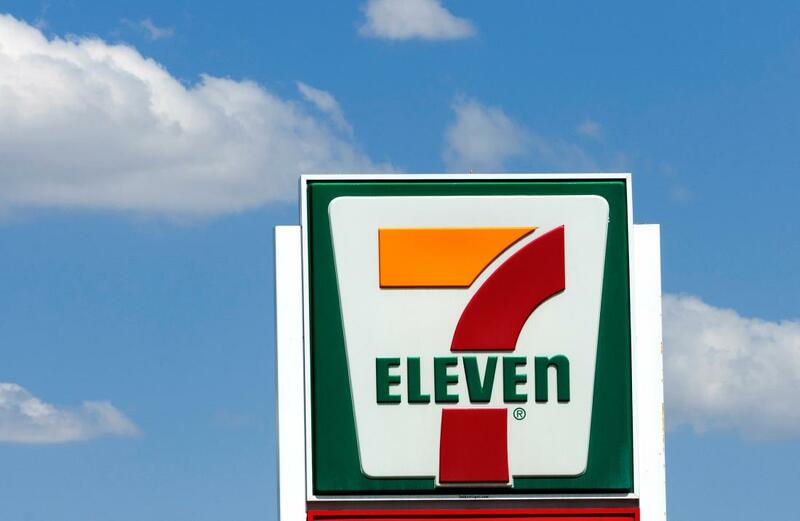 7 Eleven, Inc. is the premier name and largest chain in the convenience retailing industry. Based in Dallas, Texas, 7-Eleven operates, franchises or licenses some 7,500 7-Eleven® stores in North America. Globally, 7-Eleven operates, franchises or licenses more than 33,700 stores in 17 countries. During 2007, 7-Eleven stores worldwide generated total sales of more than $46.6 billion. Find out more online at www.7-Eleven.com. The American Foundation for the Blind (AFB) is a national nonprofit that expands possibilities for people with vision loss. AFB’s priorities include broadening access to technology; elevating the quality of information and tools for the professionals who serve people with vision loss; and promoting independent and healthy living for people with vision loss by providing them and their families with relevant and timely resources. AFB is also proud to house the Helen Keller Archives and honor the over forty years that Helen Keller worked tirelessly with AFB. For more information visit us online at http://www.afb.org. This is the press release about 7-Eleven putting equipment in every store in the U.S. so that blind people can enter their PINs (secret codes) when they use their debit cards. The agreement was signed with the American Council of the Blind (ACB), the California Council of the Blind (CCB), and the American Foundation for the Blind. Lainey and Linda Dardarian were the lawyers for the blind community. No lawsuit was filed. Instead, formal talks called Structured Negotiations were used.